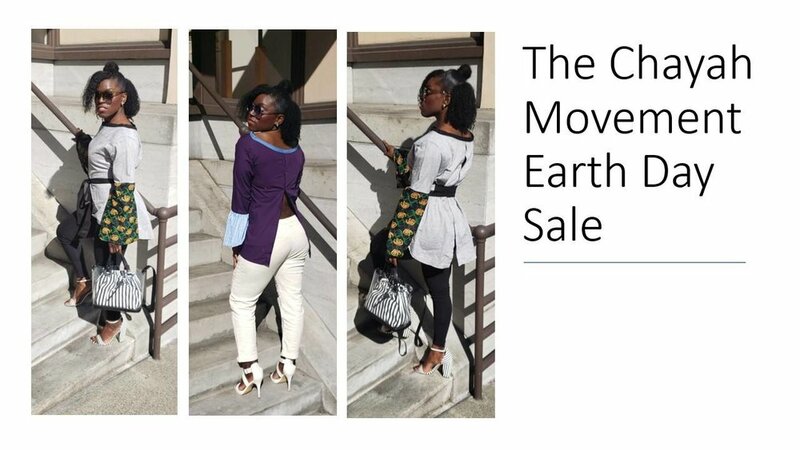 Shop the new upcycled collection by The Chayah Movement, plus select vintage garments. Shop in a Safe Space, mingle over wine, meet local designers, get help with alterations, and enjoy a fun, welcoming environment. Shop the new collection by Vivid Element. Hand-dyed organic fabrics, made in Portland. Meet the designer, Amy Daileda, at the reception on Saturday from 3-6PM. See Sassafras designs on the runway, and help assist local women undergoing treatment for breast and gynecologic cancers. Click the photo above to see event details. Handmade jewelry inspired by architecture and the built environment. Made for the ladies ready to slay the day. Designer Reception from 4-7 on Friday. Shop the new collection all weekend! Sip rosé and shop new Madison dresses made on Vashon Island. Designer reception on 3/21 from 5-7. Artist Opening Reception, March 8th from 6-9 PM. Meet the maker of BZR ombré tights and view her beautiful hand-woven art pieces for sale. Exhibit on display and pieces for sale through April 9th. Explore the decisions and emotional responses of every mark made. Meet the artist and help us celebrate during the Belltown Artwalk, February 8th from 6-9 PM. Shop last-ones-left styles and save 20-40%! This sale only gets better as more styles sell and we add Lonely Onlies to the rack. Online and in the store. Join us and celebrate our 6th anniversary! Featuring raw stones, gold fill, and sterling silver, shop the expanded collection for the gift-giving season. Sassafras fashion and jewelry + Fluevog shoes make a statement this holiday season. The party starts at 4:00 at the Fluevog store in downtown Seattle. Light refreshments and a jewelry popup on site. Preview Melted's holiday collection at Sassafras on Saturday, November 17th from noon-7pm. Shop the latest styles and colors before they hit the big holiday markets. Try on some new and limited edition pieces in many different colors and styles. Join us for meet-the-maker snacky hour with Malia Peoples, from 4-7pm! Vietnamese sandwiches and juicy bubbly bevvies will be provided. 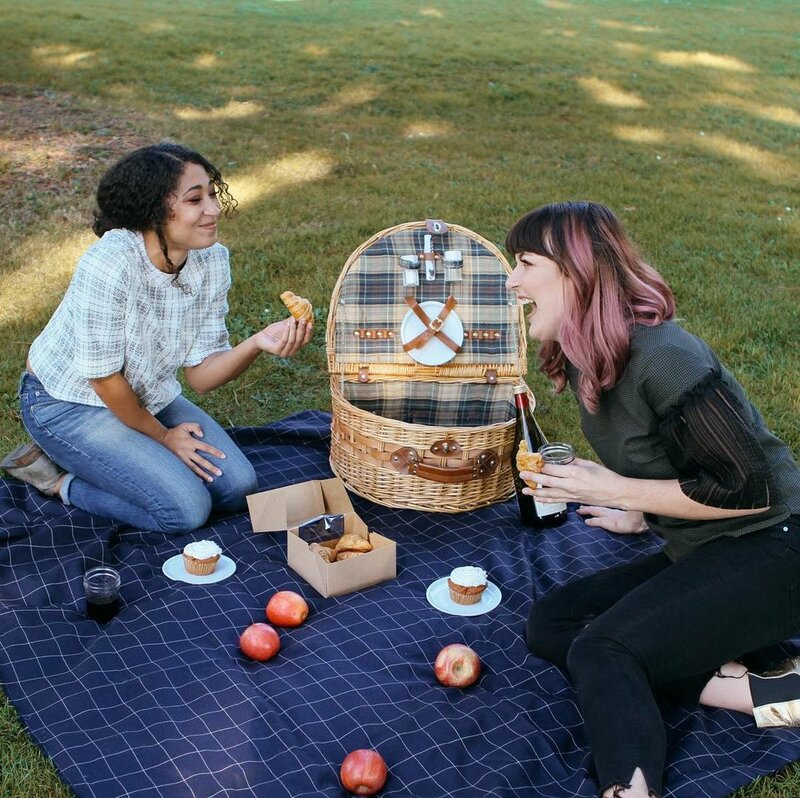 Shop the new Bartle B. fall collection, a little cozy and a little holiday sprinkled in. Angelica began dyeing gently used second-hand button down shirts as a creative response to the fast fashion industry and an act of recycling that breathes new life into something typically plain. Join Angelica as she presents new iterations of this concept along with other fall staples. Meet Faye Cuneo, the designer behind our beloved fitted flannies from her clothing brand Candace Jermaigne, made in Portland. Shop her expanded collection and view her exhibition of artwork (yes, get to know more about Faye's multiple talents). Come sip wine and try on clothes with us! Wine starts flowing at 4, and Rita will be present to assist with fitting and custom orders. This party was a blast last year. Join us! Meet the maker and shop handmade shoes, made in Seattle. Complimentary wine and fun. Explore the Sassafras studios, meet the in-house designers, and shop their sample sale. Reception with the designer from 4-7 on October 4th. Shop the collection through October 11th. Get yourself a raincoat for the PNW, designed in the PNW. Handmade Jewelry. Made in Seattle. Shop deals on slightly imperfect or discontinued BZR tights alongside discontinued styles of Twyla Dill jewelry! Join us for the designer reception with Janelle Abbott on Friday, August 24th. Shop the collection all weekend. made on Bainbridge Island. Meet the designer at our wine reception from 3-7 on Friday. Meet the designer and place custom orders at our wine reception from 4-7PM on Saturday. Leather and waxed canvas handbags and accessories, made in Seattle. Let Your Stellar Style Shine!